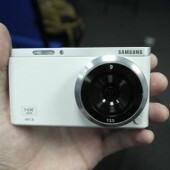 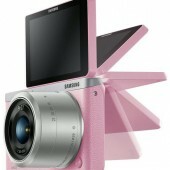 The Indonesian Communication Agency has a filing for a new Samsung NXF1 camera with Wi-Fi capabilities. 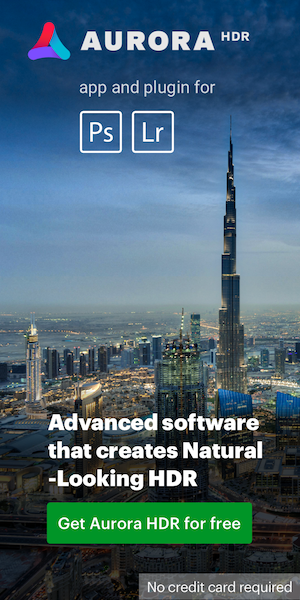 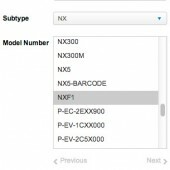 Few months ago the same NXF1 model was listed on Samsung’s support website. 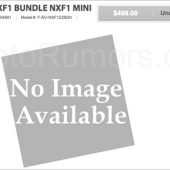 Samsung has listed another not-yet-announced camera on their support website – NXF1. 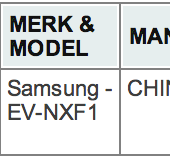 This appears to be a completely new camera nomenclature for the NX system. 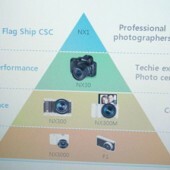 Could the F stand for full frame?